Year 5 – African Drumming! 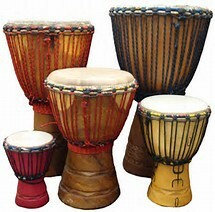 Year 5 has been to Saints this week and learnt African drumming. We had a fantastic time. We learnt that even if you have never played a musical instrument you can always play the drum.